Buying a Home in Sacramento? Is Sacramento a Buyers Market or a Sellers Market? Sacramento housing inventory is gaining and there are now a few more choices than just a few short months ago! Prices are still on the rebound but they are expected to continue to rise slower in 2014. With that said, it’s still a buyer’s market in Sacramento! (As far as prices are concerned) A “stable” or “balanced” market is one with 5-7 months of inventory- here in the Sacramento Housing Market we have less than 2.5 months in nearly every area! h indicates a STRONG SELLERS MARKET in Sacramento…Yet we are still far below the prices homes were selling for 5-7 years ago! As you can see, homes available for sale in the Sacramento Housing Market has nearly doubled in the last six months, yet, with prices so low still, Sacramento is a strong Buyers Market! 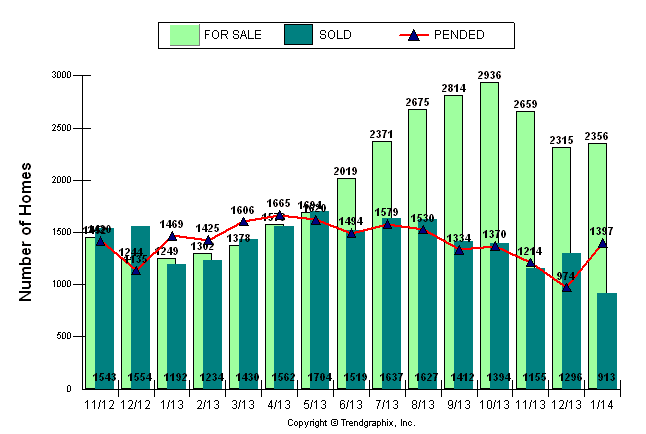 The Sacramento Housing Market “Months of Inventory” has actually tripled from it’s recent lows! 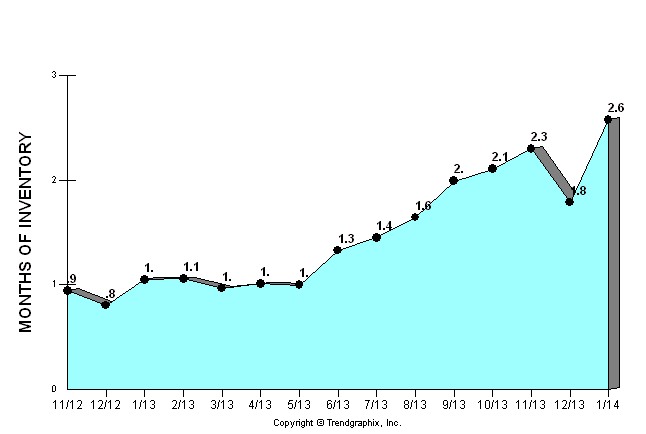 As far as speed of sale and inventory, Sacramento is a very strong sellers Market! Prices remain 20-30 percent below their peak price before the housing crash with mortgage rates remaining at all-time lows. If you are ready to jump in to the real estate market, here are 5 house-hunting tips for you to take on your way. #1. Run the numbers. First put together a financial plan to determine if you can really afford to buy. After all, just because it’s a good time to purchase a home, doesn’t mean it’s a good time for YOU. A great way to see if you can buy a home is to contact a lender. A lender is an excellent resource to help you determine if you are ready to buy a home, and if for some reason you’re not, they can usually help educate you on ways to improve your credit score so that you are ready to buy in no time! We actually work with a Certified Mortgage Planner. #2. Be an informed buyer. You’re not going to buy a home simply because there are pretty pictures online. 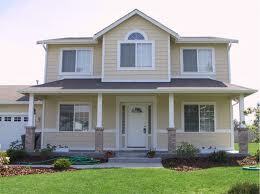 Online home searching is great place to start any home search. Visit wereheretohelp.org for all sorts of great resources and information to help educate any home buyer; first-time buyer, move-up buyer, investor, and empty nesters. #3. Find an agent. As much as everyone complains about realtors, it truly is tough to go through the home buying process alone. Believe it or not, the most important qualities in brokers are honesty, experience, their connections with other agents, and them being able to negotiate terms on your behalf. #4. Get an appraisal. An appraisal will help determine the market value of your property and ultimately, if you are financing your purchase, it will be used by your lender to determine the amount of your loan. Even before you write your offer, it is a good idea to have your agent run a Comparative Market Analysis (CMA) on the home and area you are interested in. Just because a seller is asking $400,000 for his/her home, it doesn’t mean that it is a fair market price. #5. Schedule a home inspection. Think you’ve found your dream home? Maybe you have, but unless you have a qualified professional walk through the premises to assess the property further, you might be paying for repairs or a new roof sometime in the near future. If problems do a rises during the inspection, don’t freak out; usually it can often be remedied with a simple adjustment in price. Be sure not to blow off this important step, ultimately it is important that you protect yourself and ensure the quality of your new purchase. This entry was posted on Tuesday, November 26th, 2013 at 4:41 pm	and is filed under Home buying tips. You can follow any responses to this entry through the RSS 2.0 feed. Both comments and pings are currently closed.